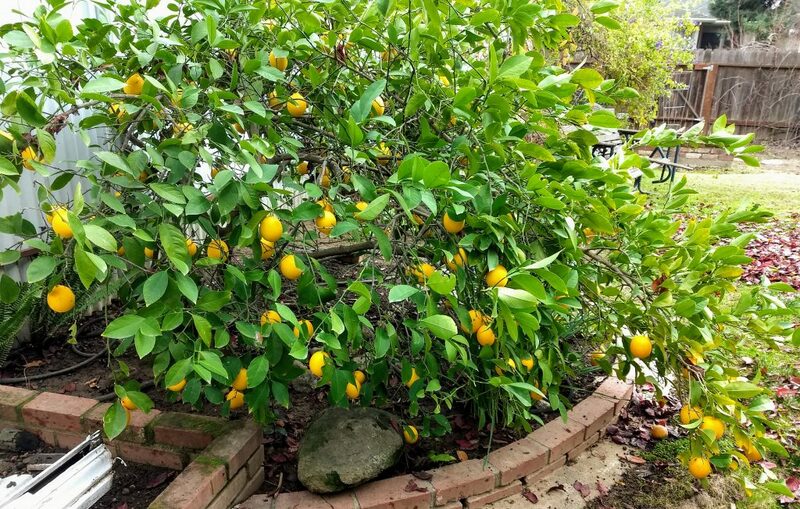 Oh look, it’s that time of year again when the lemon shrub has gone completely insane with fruit and I am desperately trying to come up with ways to use them up. This year, because I need to make lots of cookies for a cookie exchange, I asked Google for help, and lo, did Google provide (all hail our robot overlords). 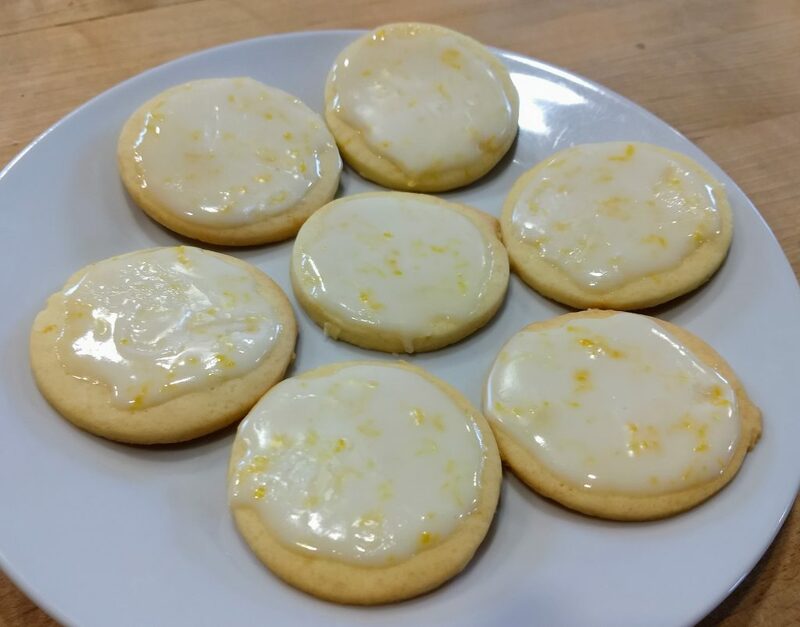 So today I spent the majority of the day making Meyer lemon cookies. But on the plus side, the cookies are absolutely delicious – a lovely light lemon flavor without being too tart. Also three batches of cookies used up 8 lemons, so there are only about 573 left on the tree to go. We have lemons, too, but we like to cut and squeeze them into our water. We’ve never had a surplus, but the cookies sound good, so I’ll keep the recipe.